Bleacher Report's Mike Tanier joins host Arthur Arkush to discuss Tony Romo's "retirement" and its ripple effects. What do the Texans do now at quarterback? Are Colin Kaepernick and/or Jay Cutler options? Mike also breaks down the Richard Sherman situation in Seattle and its most likely resolution. 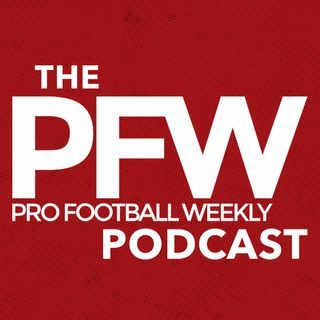 We also chat Marshawn Lynch, Adrian Peterson, plus other NFC East news and a few developing themes in the draft.